Pests in Bournemouth vary but the ones we are most often called to control are wasps and bedbugs. 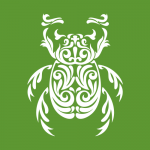 Rokill has over 30 years experience in effective pest control and many of our pest control services include a treatment guarantee. 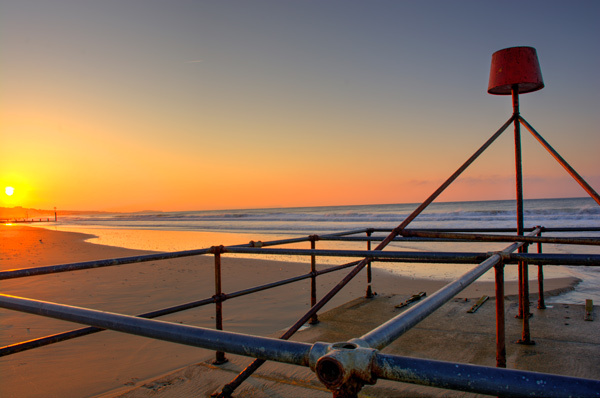 Bournemouth is a popular seaside resort town located centrally on the south coast of England in the county of Dorset. The town centre has a wide variety of shopping, eating and entertainment venues, all located within walking distance of the sea front. The town attracts visitors of all ages throughout the year. The weather, as with all of England and the UK is temperate and changeable. The beaches are often heavily populated during the summer months. Bournemouth has a wide variety of pests as is the case with all urban areas, two of the most commonly found are bedbugs and wasps. 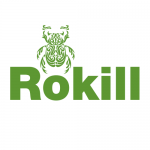 Rokill is a professional pest controller based near to Bournemouth. We provide pest control services to both commercial and residential properties and can quickly respond to infestations. 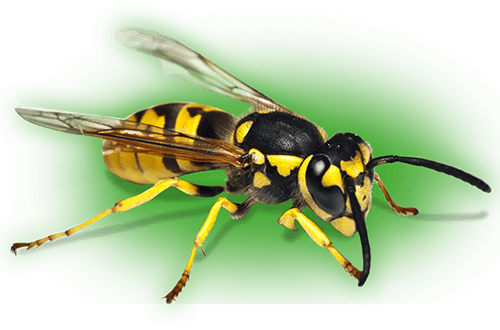 Wasps are a common sight in the UK throughout the summer months, particularly in the south of England and Bournemouth. The Common Wasp (Vespula vulgaris) is about 2cm long with bright yellow and black bands along their body. 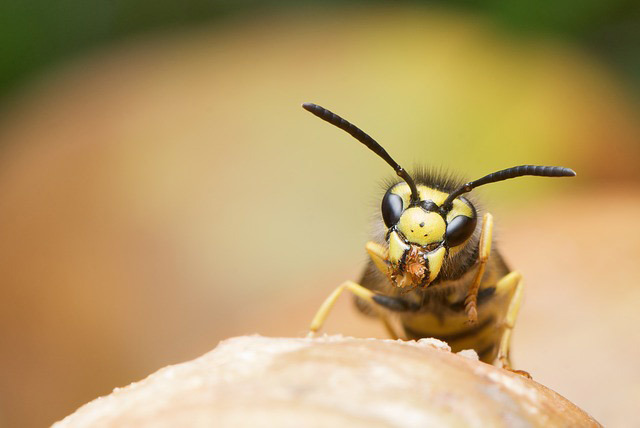 Wasps often choose to nest in dry places in and around buildings and we’re most commonly called to remove wasps nests from lofts, roofs and garages. 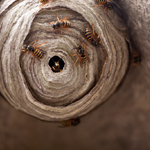 We offer a 6 month guarantee on our wasp nest removal services and will also provide you with tips and advice on how to proof your home from these pests. Wasps are about 2 cm long, they have bright yellow and black bands along the body, with an obvious ‘waist’ between the thorax and abdomen. Wasps can sting more than once as they have smooth stings which can be withdrawn from the victim. Attracted to sweet foods which often brings them into contact with humans during the summer months where customers of pubs etc can be plagued by wasps buzzing around their beer or food, increasing the risk of stings. Queen Wasps emerge from hibernation during the spring, and they search for a suitable location in which to start a new colony. She then starts the process of building a nest. Chewed up wood mixed with saliva is used to make wasp paper, from which the nest will be constructed from. A few eggs are laid, which develop into non-reproductive workers. These workers eventually take over the development of the nest, while the queen then settles in to lay thousands of eggs. Towards the end of autumn a number of eggs develop into new queens and males, which leave the nest and mate. The new queens search out a suitable overwintering site, to then emerge in the spring and begin the process again. Bedbugs numbers in Bournemouth are on the increase with hotels, B&B’s and guest houses calling on us to exterminate these pests. We have teams of expert pest control and bed bug exterminators on standby ready to discreetly remove infestations. Bedbugs are becoming more resistant to insecticides and as they can survive for up to 18 months without feeding means you need a pest control company in Bournemouth that has years of experience in the removal of these insects. Because we’re confident in our bed bug pest control service we are able to provide an enhanced service that is backed with a 6 month guarantee, if the infestation reoccurs we’ll re-treat for free. With a large number of hotels, guest houses, B&Bs and self catering properties throughout Bournemouth it is unsurprising there is a growing number of these pests. They are commonly spread by hiding in guest’s luggage, backpacks and used furniture, they tend not to travel on the clothing you’re wearing. Found throughout the UK and are a particular problem within hotel industry. Transported from one hotel to another via hotel guests’ luggage is common. 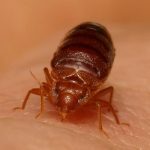 Signs of a bedbug infestation may include shed larval skins in their harbourage points, finding bed bugs in the fold of mattresses and sheets, rusty–coloured blood spots on your mattress, itching red welts on body from bites, particularly to the upper body. 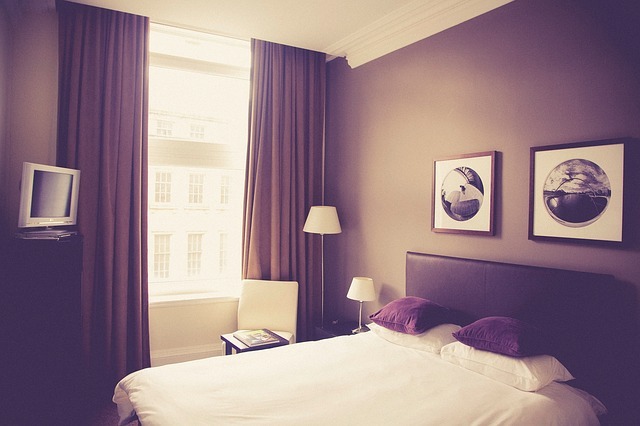 Bedbugs Can survive for 12 months on a single blood feed. 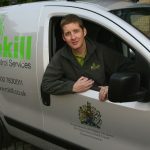 Rokill has teams of specialist pest controllers located in and around Bournemouth. We’re members of the British Pest Control Association and are certified through the Contractors Health and Safety Scheme, ISO 9001, 14001 and OHSAS 18001. 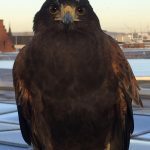 We’re a professional and discreet pest controller who knows how important it is that pest are eliminated quickly to avoid loss of earnings and damage to reputation. Some feedback from pest control clients on Checkatrade in the Bournemouth area.